Thank You KKFI Sustaining Member! We are throwing you a party to show our gratitude! Our first 30 years has been amazing. With your help we hope to remain truly independent for many years to come. We are very excited for the future! Please RSVP if you and your guest are coming. You can also just show up, but responding will help us plan you the best party possible. First drink and food is on us! Check in with a member of the KKFI Greeting Committee upon arrival for your drink ticket. 5:00pm – Welcome to the Party! 7:30pm – Bill Sundahl thanks you in person on behalf of KKFI. Thanks again for your continued support. Community Radio is simply not possible without you. How do I become a monthly sustaining supporter? Tell me more about this type of financial support for KKFI. Sustainers make an ongoing monthly contribution — which means we’ll continue to deduct money from your checking account(debit card) or your credit card until you let us know to stop or change it. Note: If you would like to receive a gift for your sustaining donation, then call our Development Director at 816.994.7869. 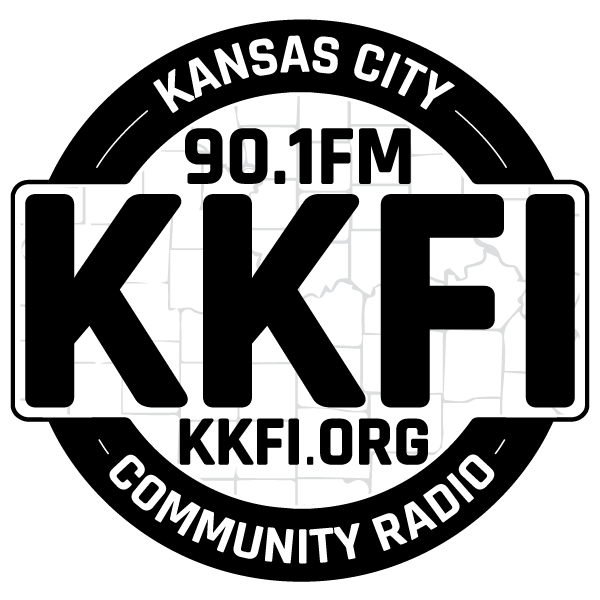 Remember your financial support is crucial to the ongoing operation of KKFI 90.1 FM – DONATE on a monthly basis today!